This pattern is useful when the started actor fails  because some external resource is not available, and we need to give it some time to start-up again. 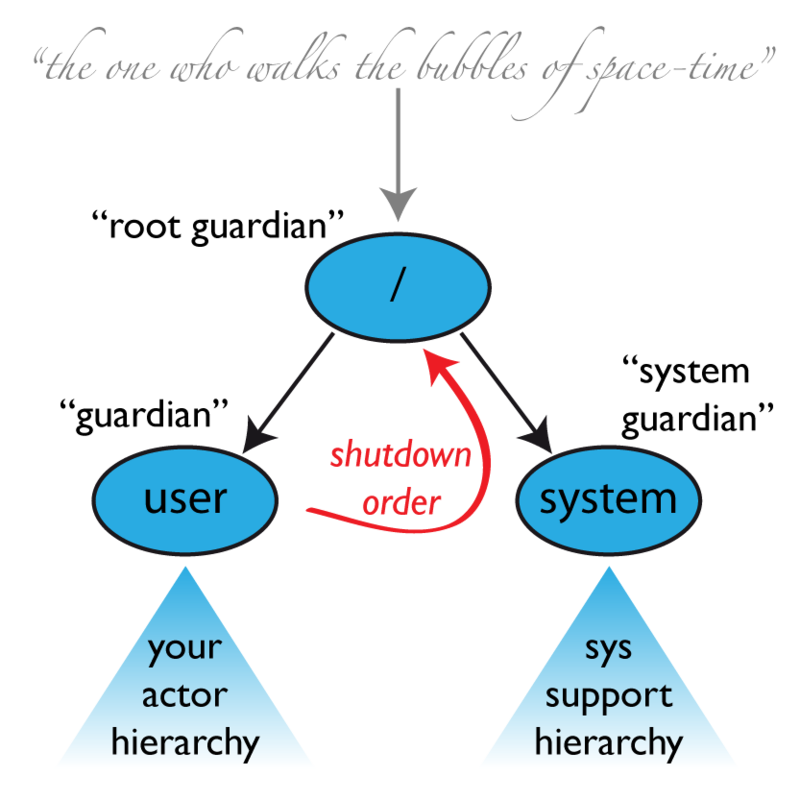 One of the prime examples when this is useful is when a PersistentActor fails (by stopping) with a persistence failure - which indicates that the database may be down or overloaded, in such situations it makes most sense to give it a little bit of time to recover before the peristent actor is started. A failure can be indicated in two different ways; by an actor stopping or crashing.